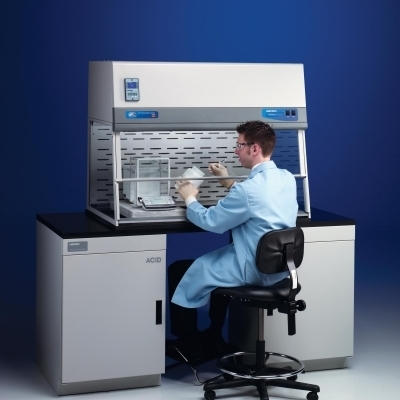 One is included with every XPert Bulk Powder Enclosure, Filtered System and Station. An additional caddy may expedite source container retrieval. 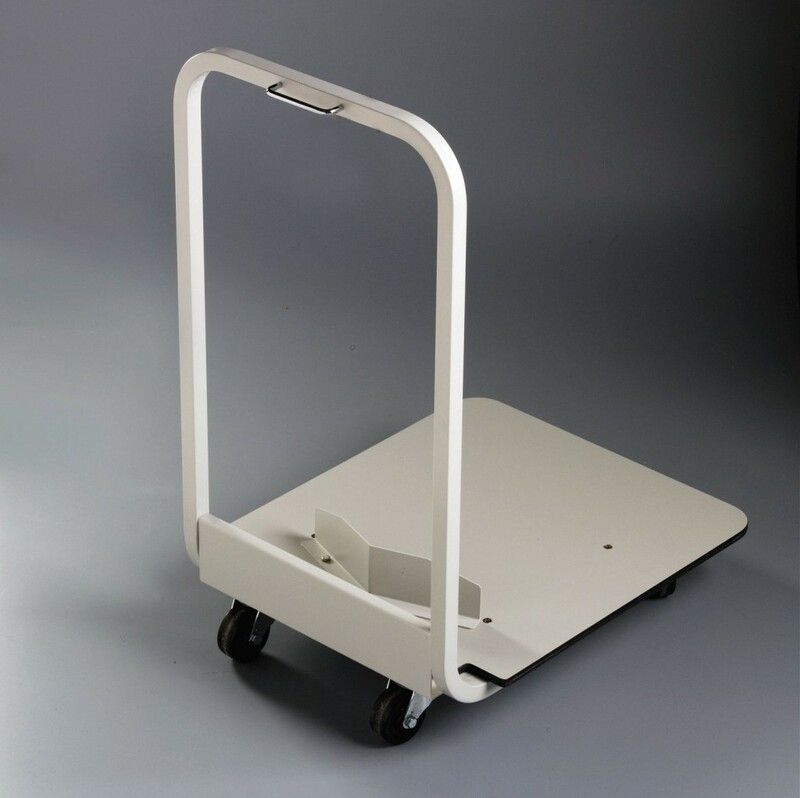 Durable glacier white, epoxy-coated 1" square steel frame with 3" diameter casters. With caddy latch and positioning plate.